We stock new and used Ford Transit Custom Vans and have a full range of finance options available to you including Lease, Contract Hire & Hire Purchase. Great prices on new Custom Q Sport vans from Quadrant Vehicles. Our Custom Q Sport vans are also available on various Finance packages, Hire Purchase, Contract Hire or Lease, please ring for a personalised quotation! Great prices on new Custom Q Sport Double Cab vans from Quadrant Vehicles. Our Custom Q Sport Double Cab vans are also available on various Finance packages, Hire Purchase, Contract Hire or Lease, please ring for a personalised quotation! Great prices on new Transit Custom vans from Quadrant Vehicles. 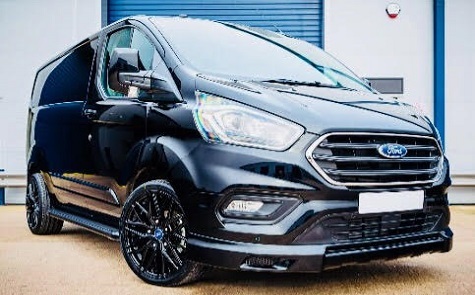 Our Ford Custom Transit vans are also available on various Finance packages, Hire Purchase, Contract Hire or Lease, please ring for a personalised quotation! Great prices on new Ford Transit Custom Double Cab vans from Quadrant Vehicles. Our Ford Transit Custom Double Cab vans are also available on various Finance packages, Hire Purchase, Contract Hire or Lease, please ring for a personalised quotation! 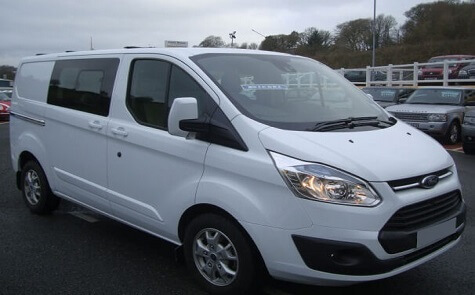 Great prices on Used Ford Transit Custom Vans from Quadrant Vehicles. Our Used Ford Transit Custom vans are also available on various Finance packages, Hire Purchase, Contract Hire or Lease, please ring for a personalised quotation!